Will Smith was clearly one of the big stars at the HT Leadership Summitlast week. The packed hall of suits and saris at Taj Palace Delhi went a little crazy when he bounded onto stage emitting war cries to get the energy of the room up. That prompted actor Farhan Akhtar who was moderating the conversation to say: we can do this for 30 minutes and then take questions, to another round of mass hysteria in the room. But jokes apart, Smith the star came across as a feet-on-the-ground person who found his spotlight the minute he got himself into a plan. In fact, some of the one-hour talk was around money and I found lots of money lessons in that time. Here are five of them. 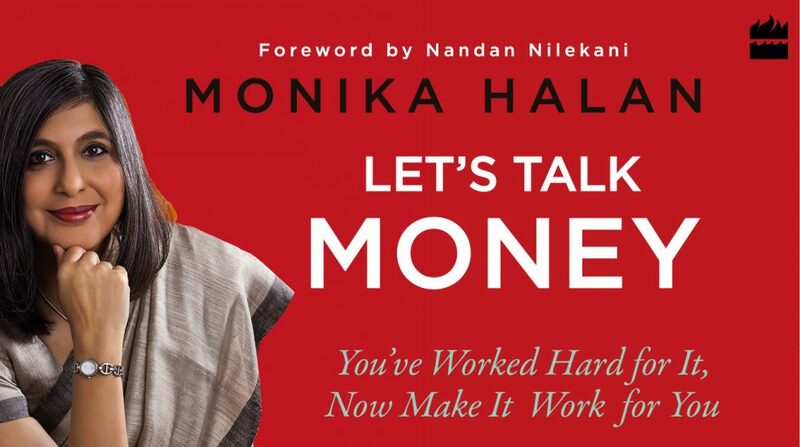 This entry was posted in Expense Account, Financial Literacy, Let's Talk Money and tagged money lessons, poor, rich, Will Smith by monikahalan. Bookmark the permalink.